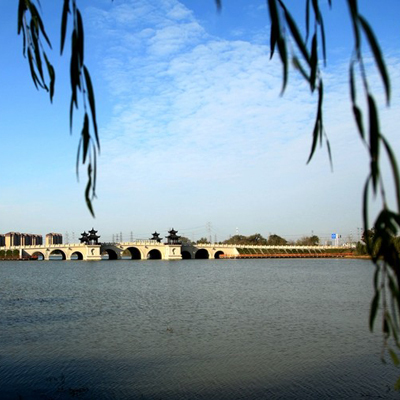 On a national scale, Nantong is located on the T-shaped point shaped made by the Coastal Economic Belt and the Yangtze River Economic Belt. It stands on the north of the Yangtze River Delta head together with the international metropolis Shanghai which is on the south of the Delta head. Geographically, it is adjacent to Shanghai and the region of southern Jiangsu, which are the two most advanced regions in China. 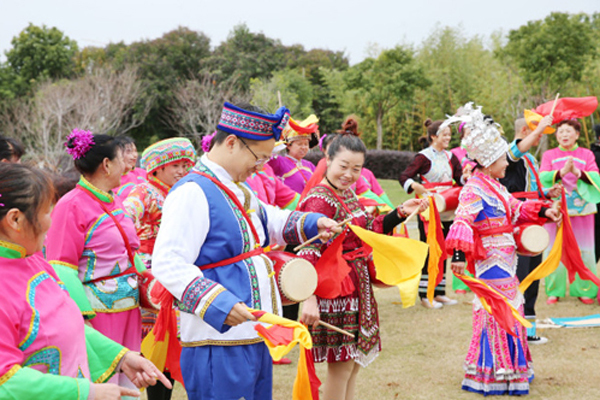 Since the start of reform and opening-up, Nantong, which is called “the North Shanghai”, has achieved rapid economic growth and improved quality of life, advancing to the front array in Jiangsu province. On the larger scale of the Yangtze River Delta, the geographical advantages of Nantong have emerged on a historical scale, as the Su-Tong Yangtze River Highway Bridge and the Chongqi Bridge have been opened to traffic, the two deep-water harbors of Yangkou Port and Lvsi Port have been open to navigation, and construction continues on the Shanghai-Nantong Railway and the River-spanning Bridge; creating the new era of bridge-port economy. The highways in Nantong now provide “county-county communication” through further improvement in the arterial highway network. Nantong also entered into the bullet train era with completion of the Nanjing-Qidong Railway double-track electrification project in May 2016. Nantong Port, one of the ten national one-hundred-million-ton ports, has constantly broken records in cargo throughput. 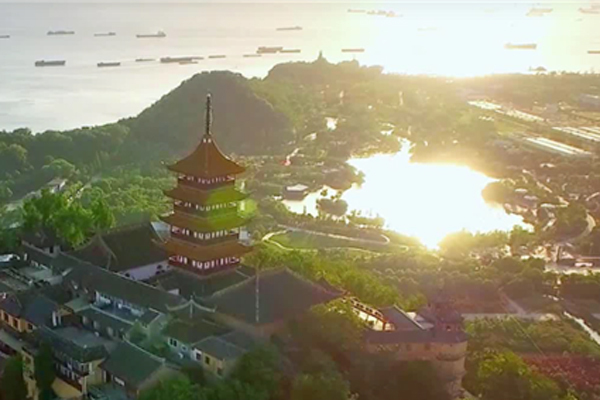 Nantong Xingdong International Airport has opened international routes and Nantong now has five category-I open ports. The city has sped up its integration with the Shanghai one-hour economic circle and is emerging as the “north gate” of Shanghai and the north economic center of the Yangtze River Delta.